Posted the thread Solaris bei HIFIMAN und AudioTechnika auf der AXPONA in Chicago. 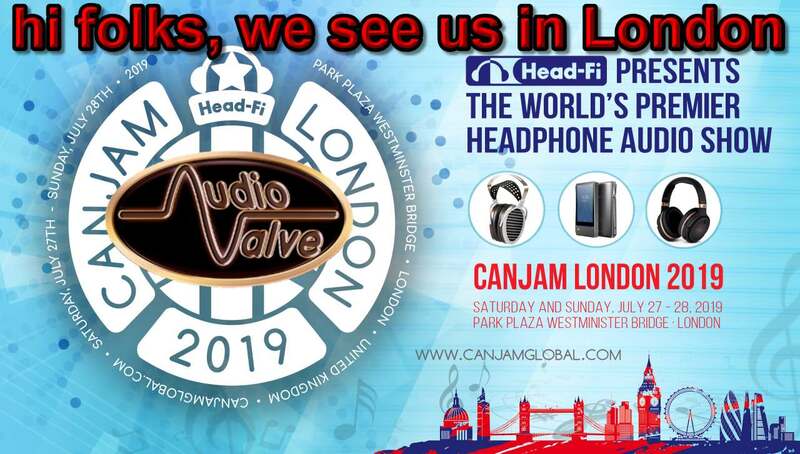 Replied to the thread CANJAM New York 2019. Thanks for the kind words Helmut. I would like to include my email address to make it easier for interested parties to contact me. Have a great day everyone. Wrote a comment on Wolle’s wall. Posted the thread Eclipse > ein dickes Lob!. Ich muss gestehen, dass mir die Firma AudioValve und deren HiFi-Komponenten bisher kein Begriff war - welch eine Bildungslücke!